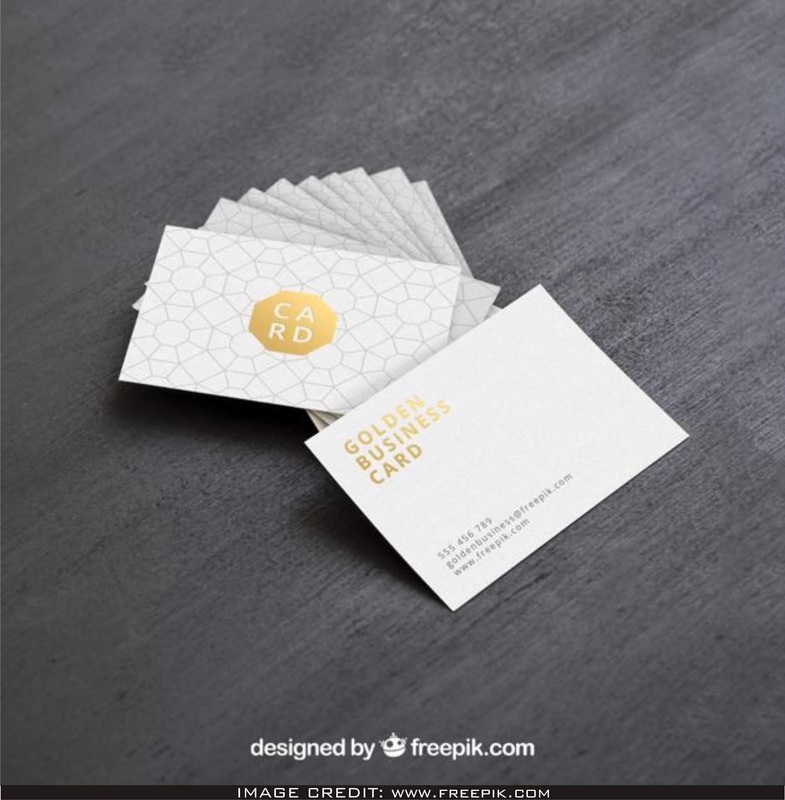 Golden Business Card Mockup Free Download. Go give some love to Freepik for creating this amazing psd free mockup. Showcase your designs like a professional graphic designer by adding your own design artwork to the empty mockup.